This image is helpfully painted on temporary hoarding at a building site in Norwich. It is a rather glamorous depiction of her, I think. “All shall be well, and all shall be well and all manner of things shall be well…” Julian of Norwich ( c.1342 – 1416). There is something about these words, said by a woman thought of as one of the great English mystics, that I find reassuring. Given that she lived during an era of suffering and was herself on her deathbed when she was sent these words in a vision, I find them strangely uplifting – and I don’t think I am alone in that. Anchoress was not a word I was familiar with until I came to live and work in Norwich. 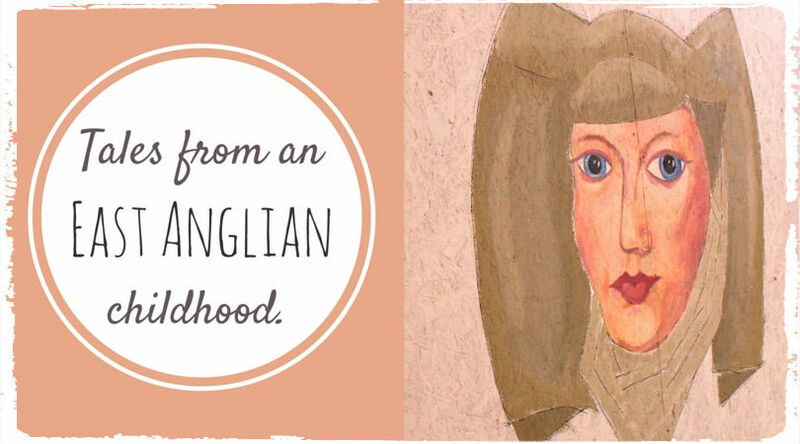 It usually means “one who has withdrawn from the world” but Julian of Norwich, the subject of my third tale, did the opposite and walled up in a cell anchored to a church where she offered counsel to the people of what was then the country’s second city. I learned this important difference from a very friendly man at the church of St Julian, despite the fact that I made him jump when I crept went inside early on a Saturday morning. 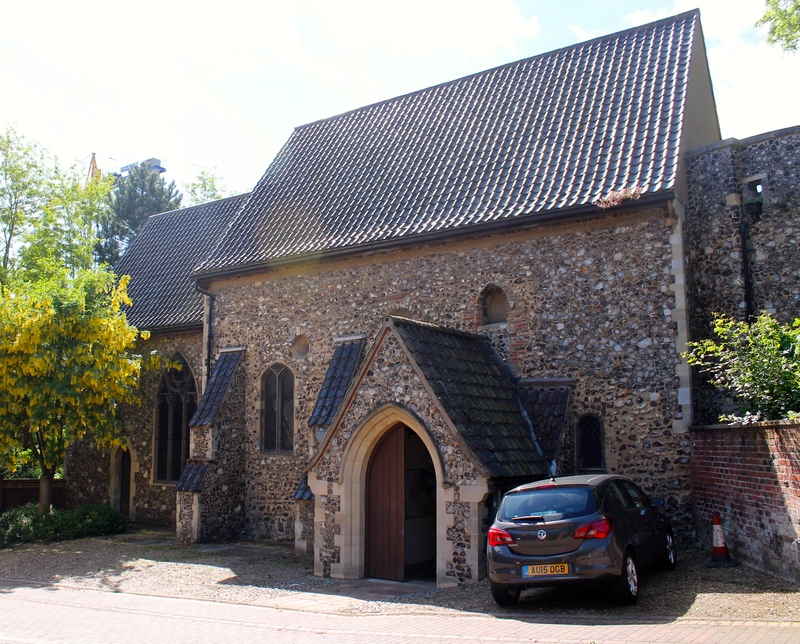 It is thought Julian, also known as Mother Julian, Lady Julian and Dame Julian, might have taken the name of the church, although Gillian was also said to be popular in the 14th century. Not very much is known about her early life but what we do know is that when aged about 30 she suffered an illness which apparently left her on her deathbed. Here she had a series of intense visions, which she wrote about immediately after they happened and while she recovered. The short version of Revelations of Divine Love is cited as the first book written in the English language by a woman. Let’s take a minute to think about that and what an achievement it really was and is. She followed it up many years later with a long text which set about explaining the theology behind her visions, which she wrote from her cell. While it was not popular back then, it is today. 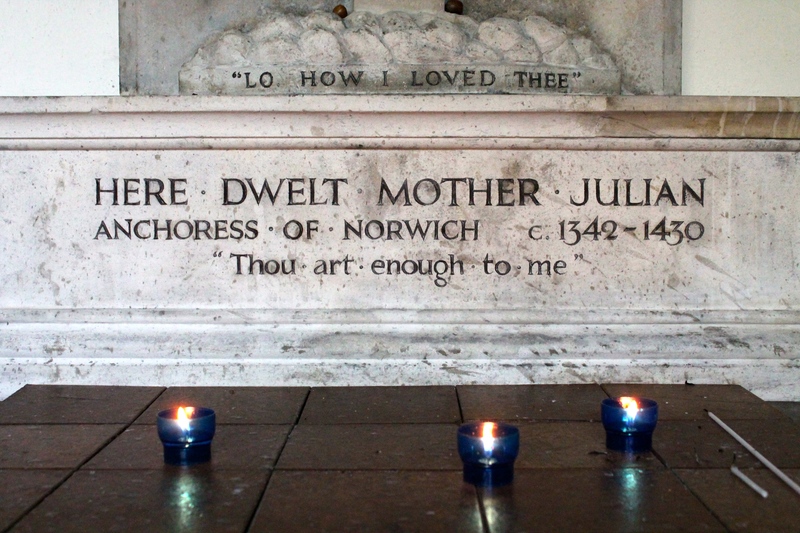 Considering that the citizens of Norwich suffered from the plague, poverty and a famine at Julian’s time, she must have counselled a lot of people in pain. Yet, her writings are suffused with hope and trust in God’s goodness. Julian Centre. As I don’t have a religious faith, it’s not something I understand fully enough to comment on but I know her story feels important to me. What I can appreciate about this tale is the dedication it must have taken to live in one simple room and to hear and counsel the different people who came to see her. The church and her cell were destroyed by a bomb during the second world war but it was rebuilt to house a reconstructed cell, which now serves as a shrine and is visited by an increasing number of people from around the world. We were the only ones there at that particularly time, probably because it was still early, and I have to say I felt an overwhelming sense of peace and love in that little room; whether it was in my head or not I don’t know and I don’t particularly mind as it was a beautiful feeling. There is also a centre next to the church, run by The Friends of Julian, which has a library and bookshop. The Wiki entry is here. Previous postMy Sunday Photo – week 26. Next postClaustrophobia in pregnancy – er, when does it end? It’s a great motto. I’ve done a bit of reading about it since I first heard it and I like it even more.